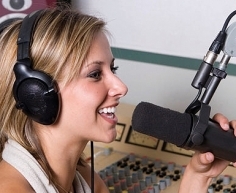 Would you like a professional studio voiceover recording? 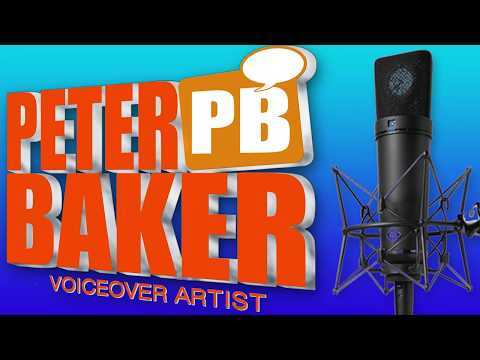 Hello, I’m Peter Baker, a highly experienced voiceover - a former BBC broadcast presenter and the voice of thousands of TV & radio campaigns as well as corporate and promotional films for large organisations and broadcasters. 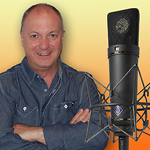 Great job by Peter, very professional and produced a first class voice over. 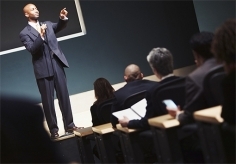 Great communication, fast and professional delivery! Peter was very quick and professional, has done an absolute wonderful job on the audio, capturing exactly what we were looking for on our global campaign. Peter is highly recommended by us and we definitely look forward to working with peter again.